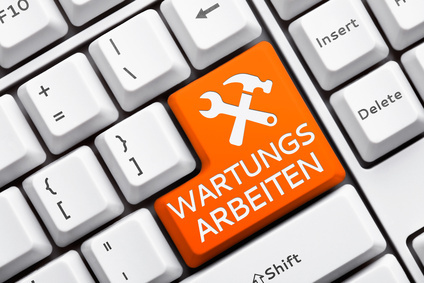 Der Hitzetod eines Computers !!! 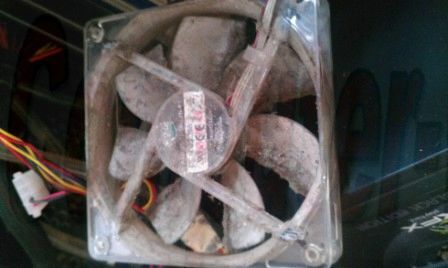 Here you can see a picture of an internal fan. He made sure the fresh air supply in the housing. 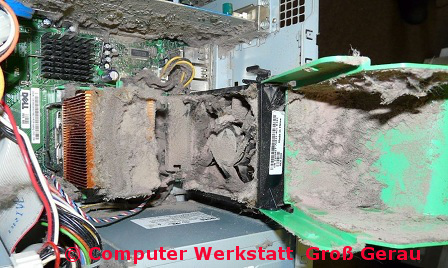 The second picture shows you an internal power supply from the computer with dust added. 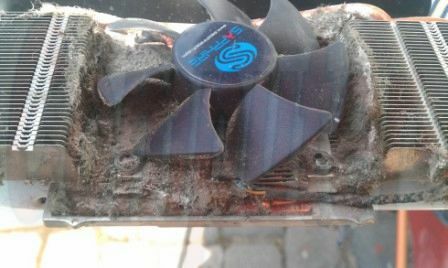 The third picture shows a graphics card that soon succumbs to the heat death as virtually no air circulation can take place. The fourth picture shows the graphics card again without housing before the purge. 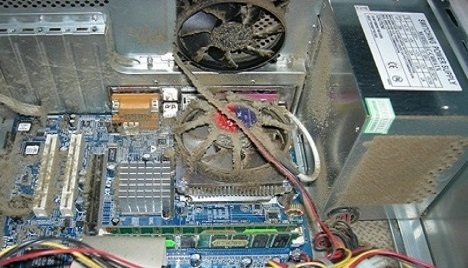 The fifth picture also shows the inner workings of a dusty computer. 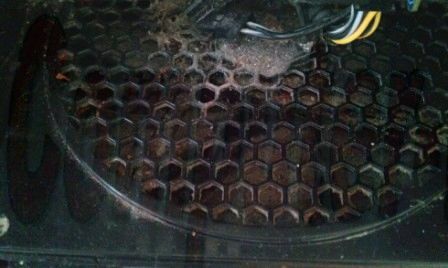 The sixth picture shows the inside of another dusty computer. Nicotine and tar of a cigarette, temperature differences (humidity, condensation) settles on the fans and the dust sticks to it. Over time, the dust / hair prevents air circulation. 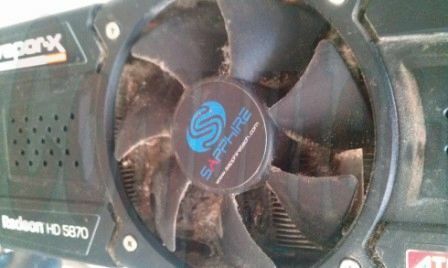 The airflow then stops and the computer chips suffer the heat death. So if you are a smoker, you should at least once a month Control the computer for dust, hair and animal hide. Otherwise it can quickly lead to the heat death of the computer in the summer months. So dear customers, they take good care of their computers. Have it cleaned occasionally or do it yourself. Then you have a lot of fun with your computer.